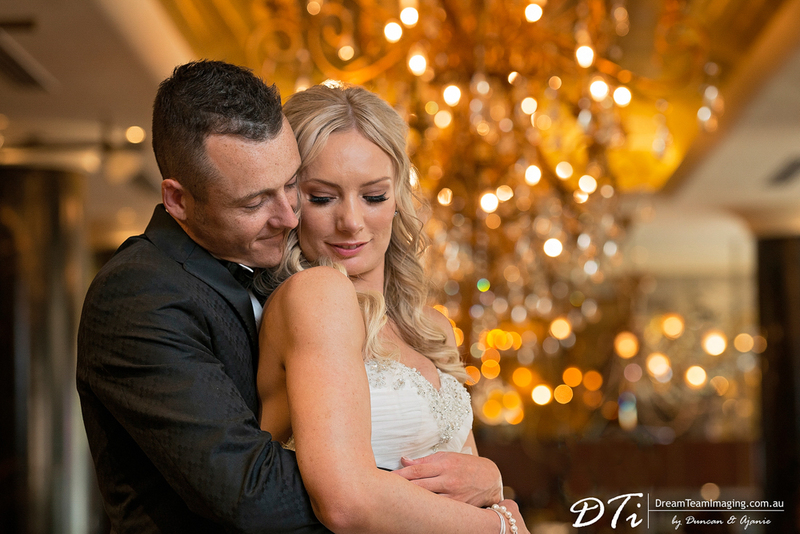 Kimberly and Brandon’s wedding was full of wonderful emotions, with a display of their South African heritage during the reception. 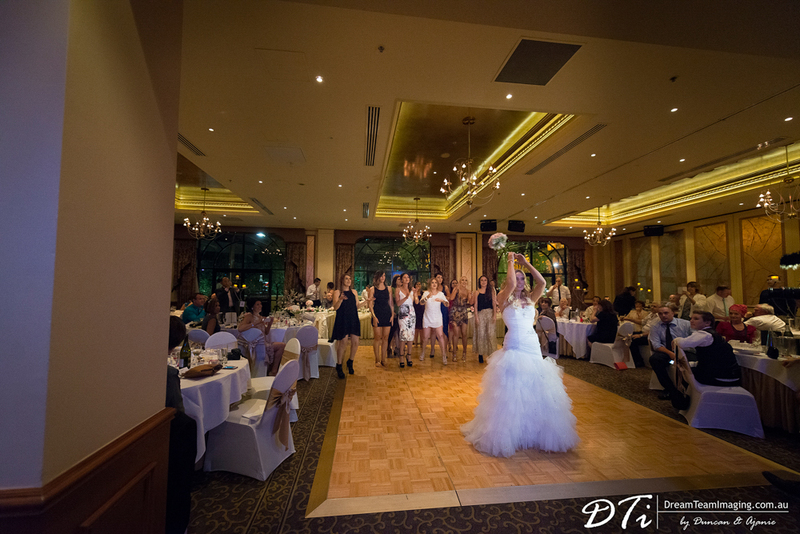 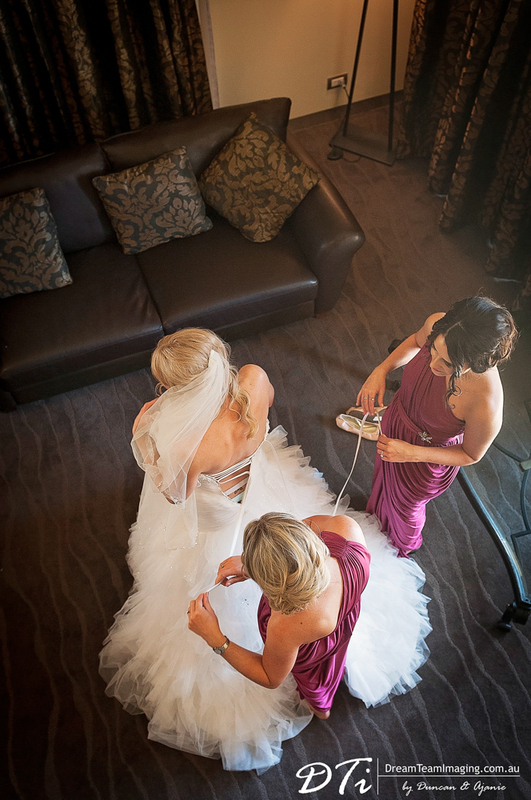 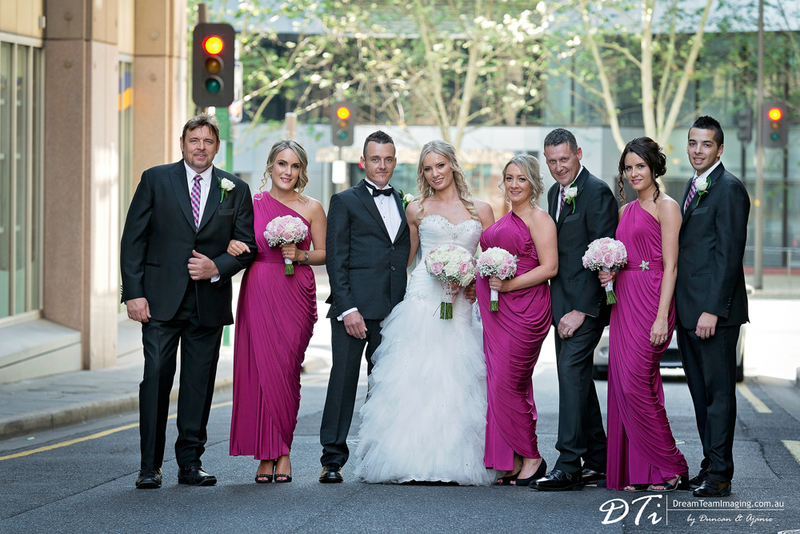 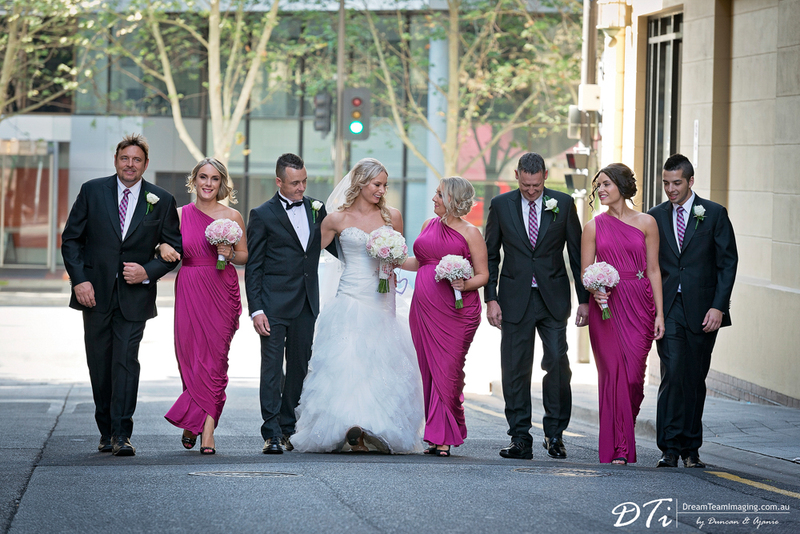 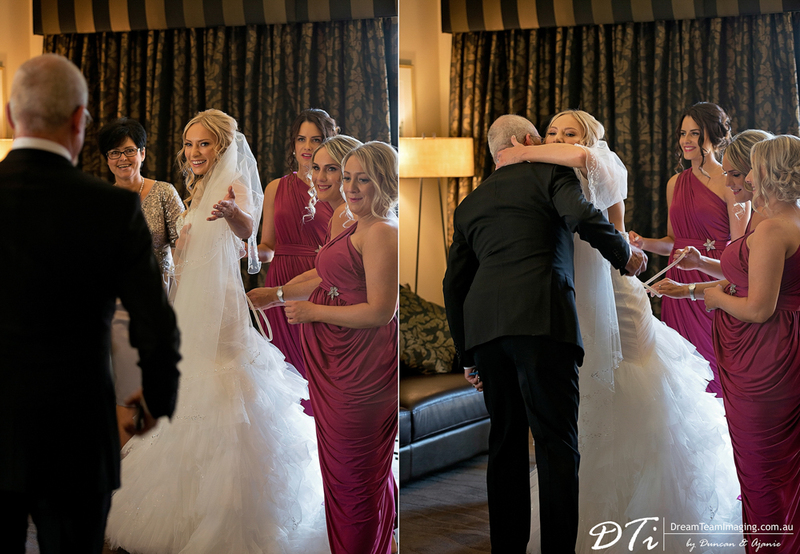 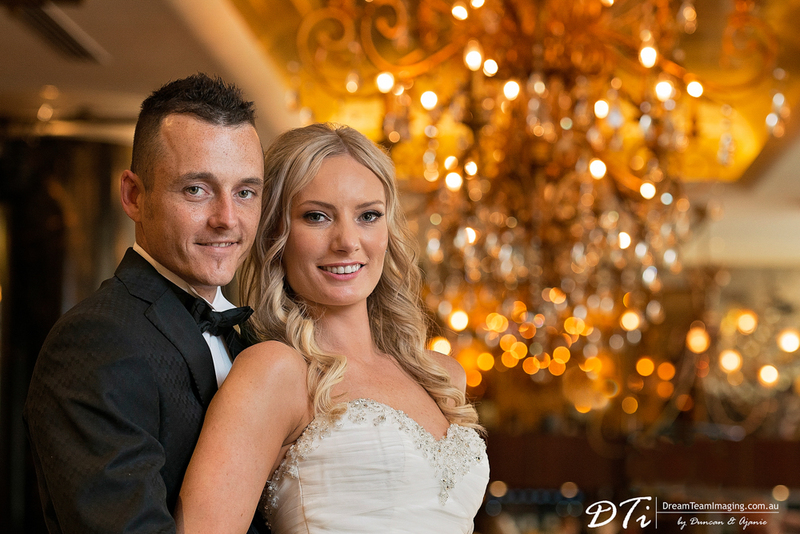 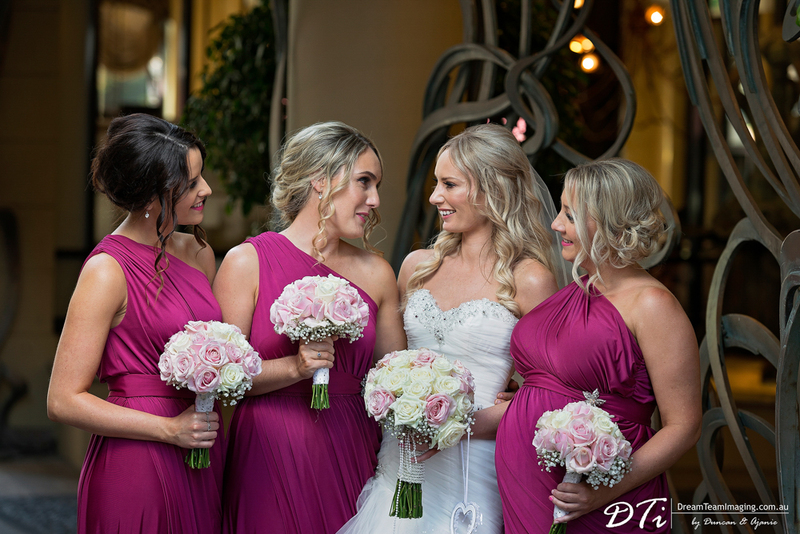 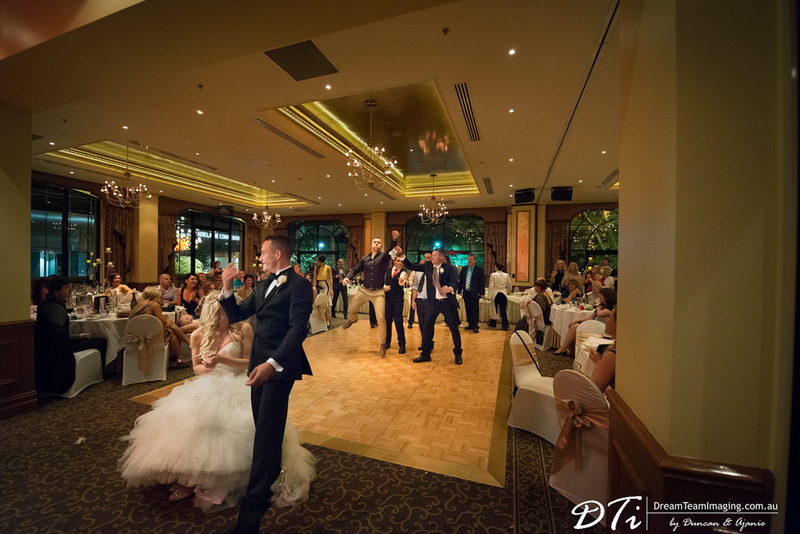 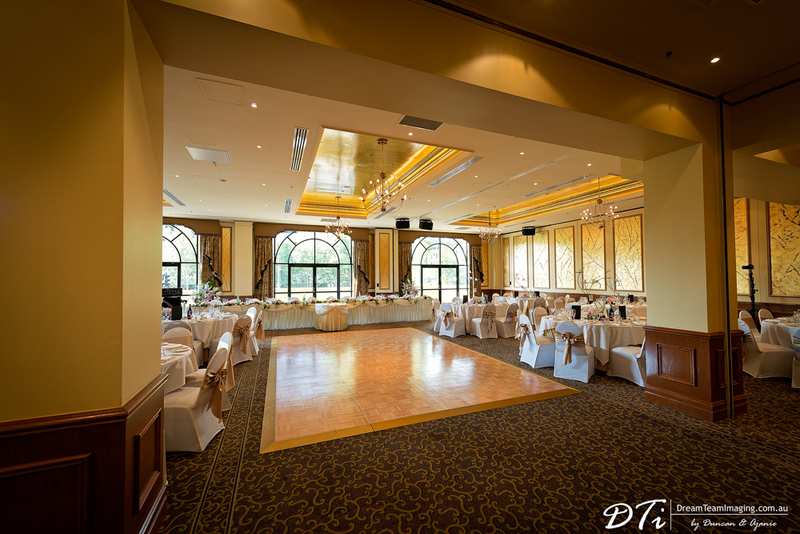 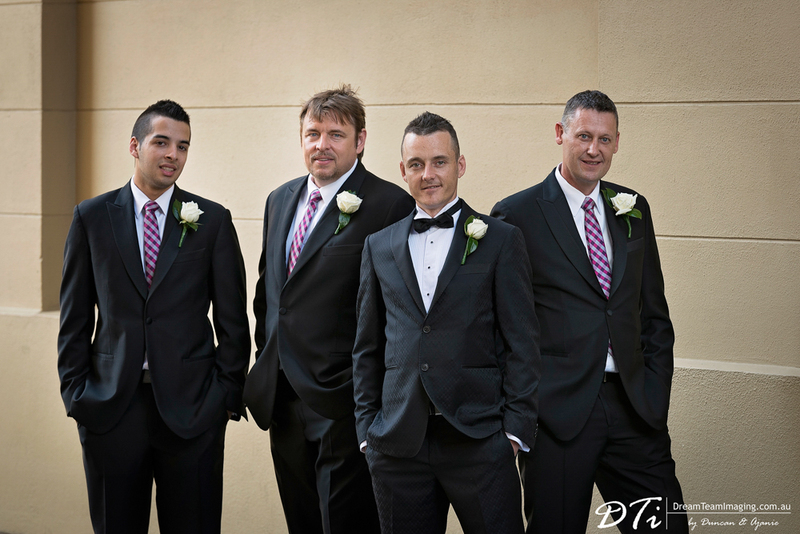 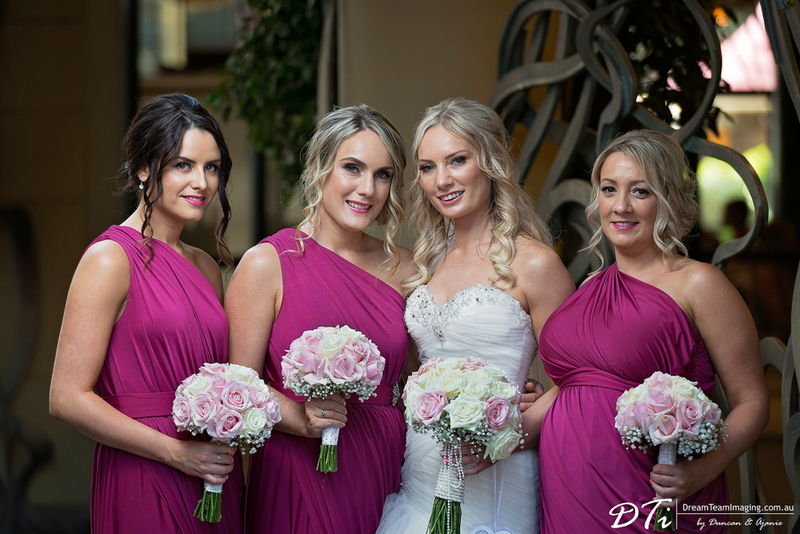 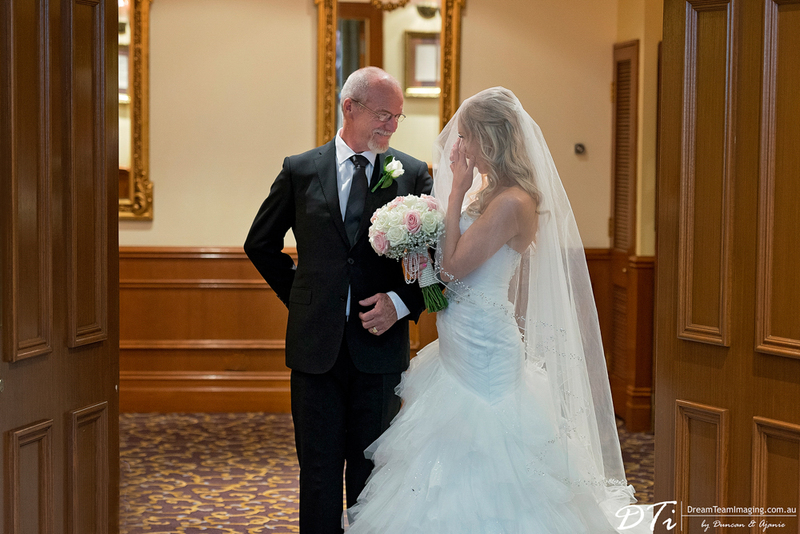 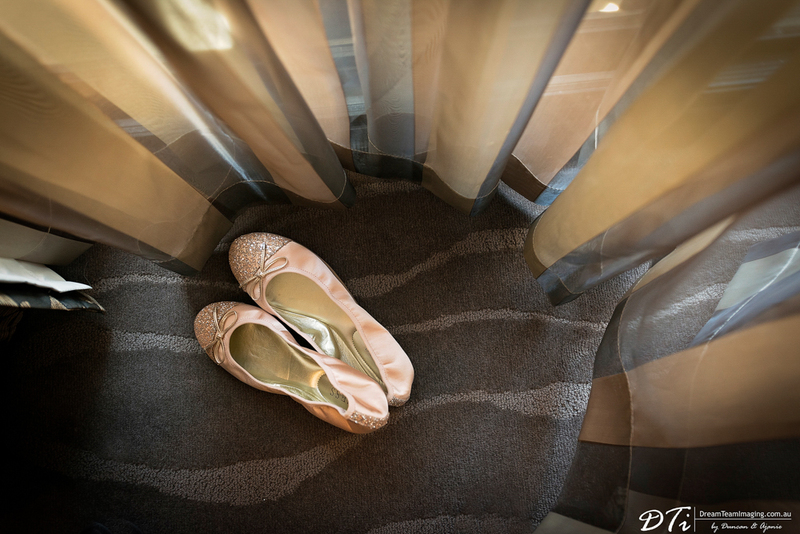 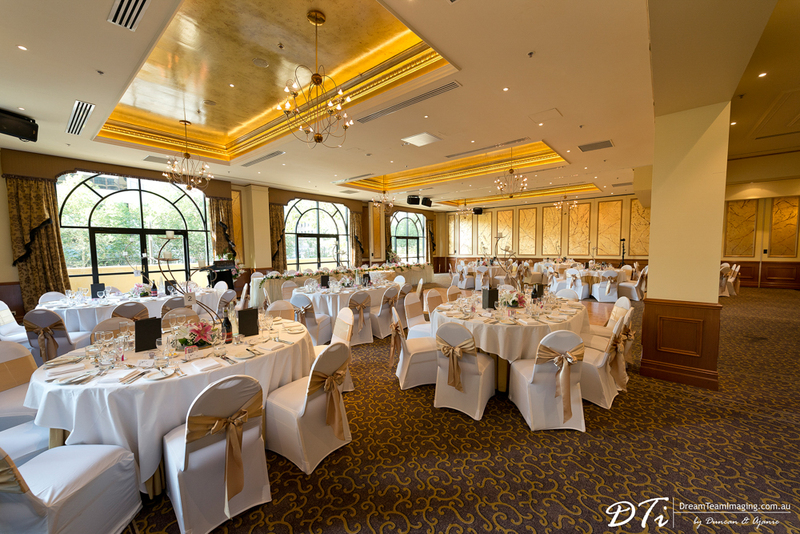 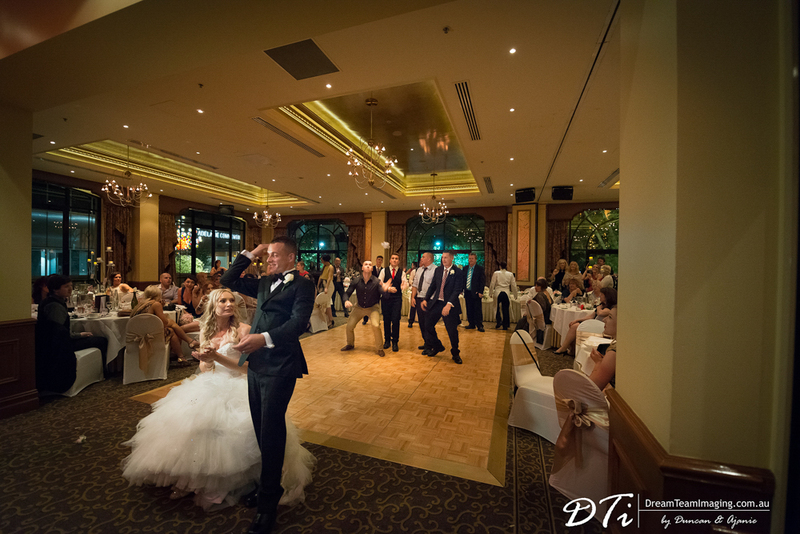 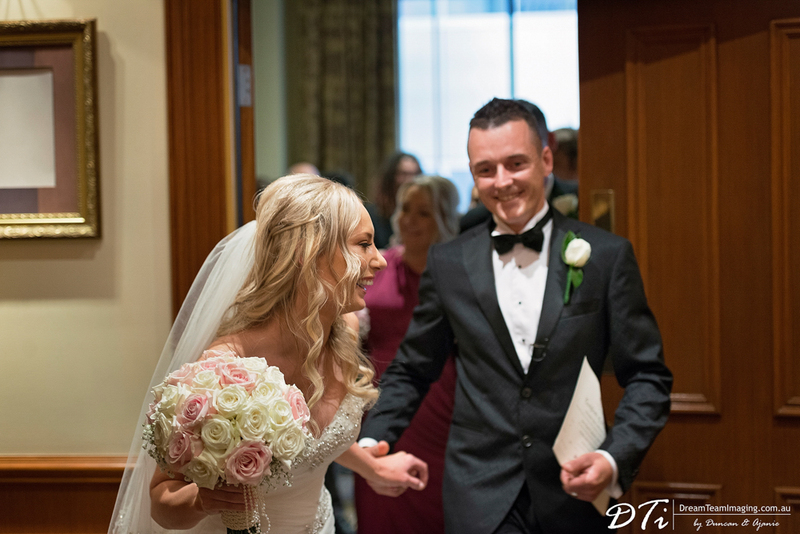 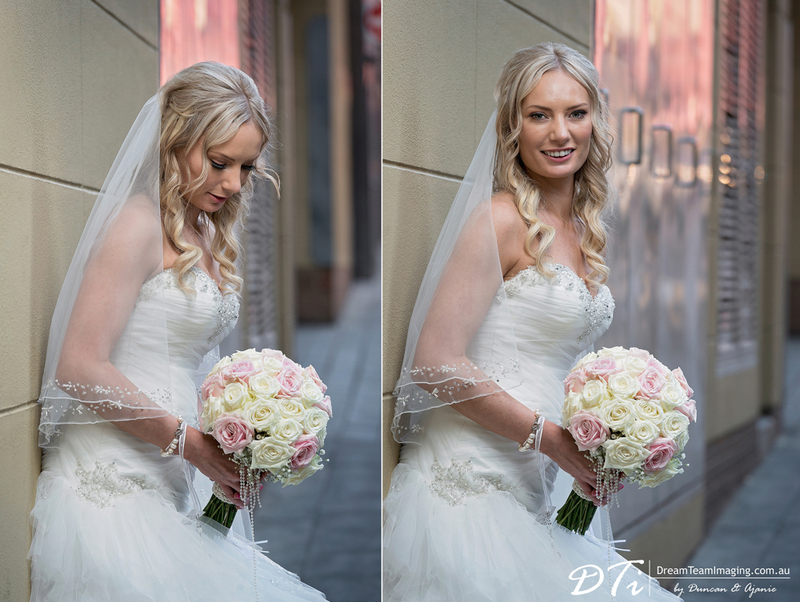 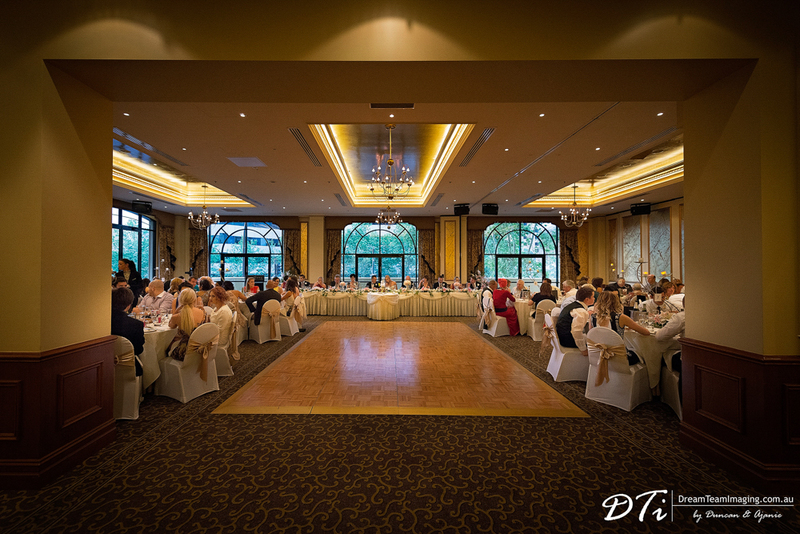 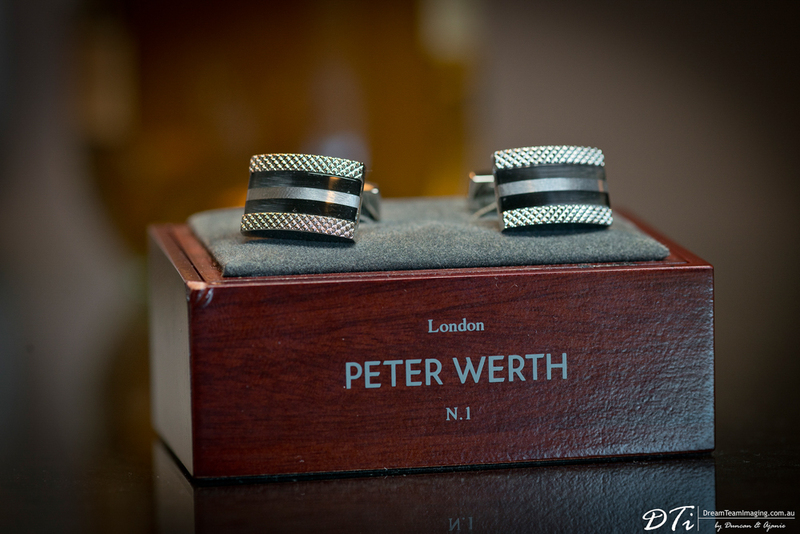 Getting ready, the wedding ceremony and the reception was all at the Playford Adelaide. 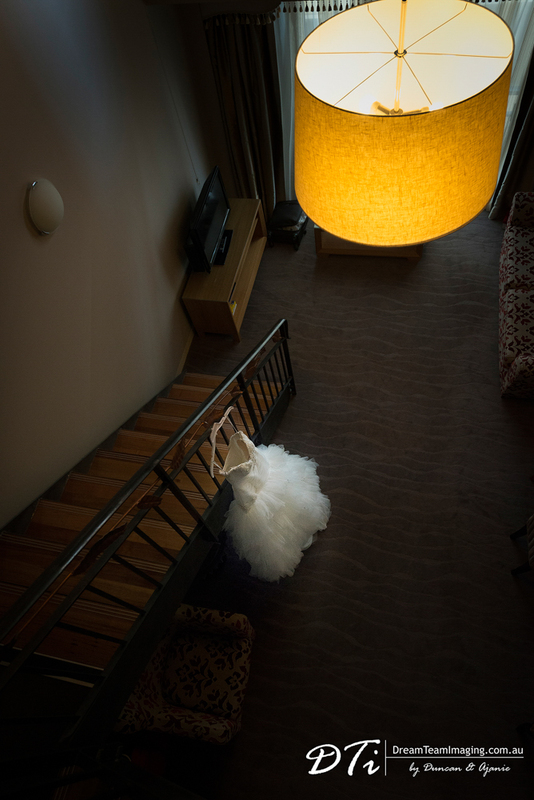 So little time lost in travelling from one location to another. 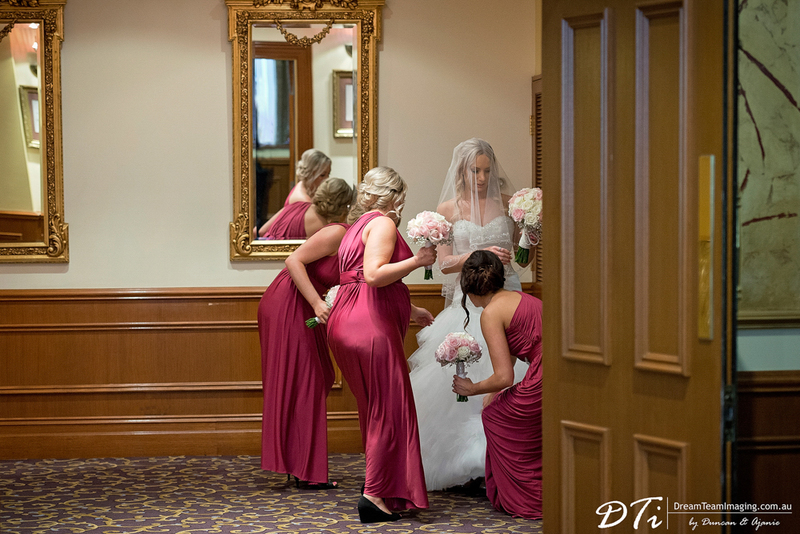 This helped us spend heaps of time with our couple, capturing as much candid moments as possible. 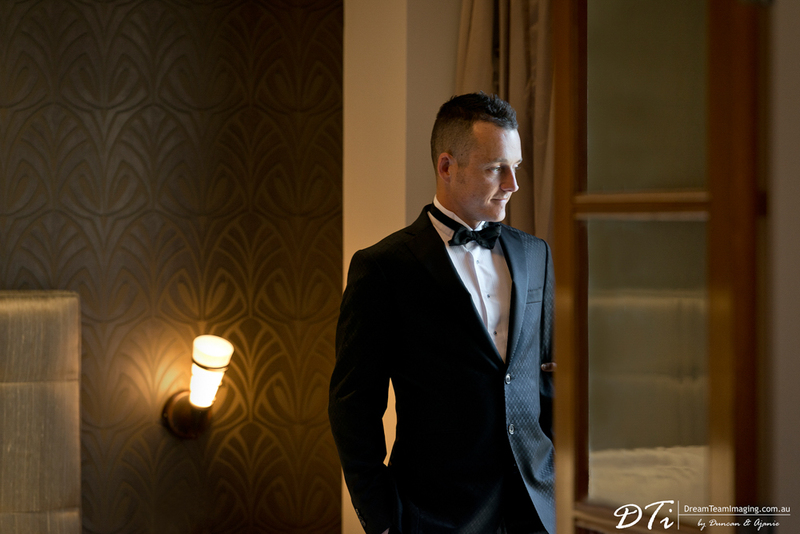 The Playford Adelaide offers wonderfully rich interiors to work with when taking pictures and this is reflected in every single image we ended up with. 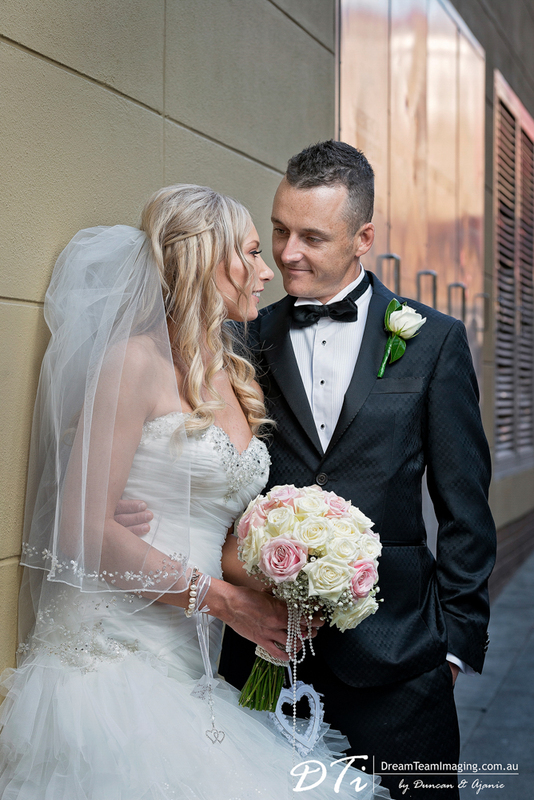 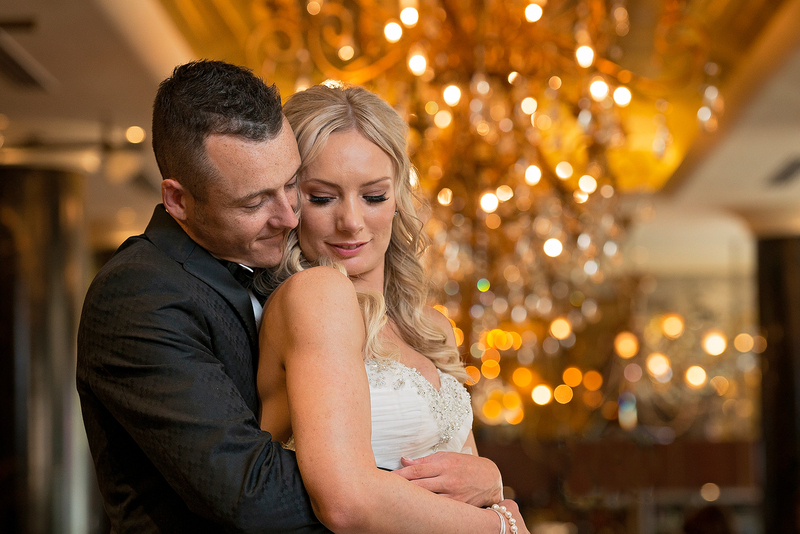 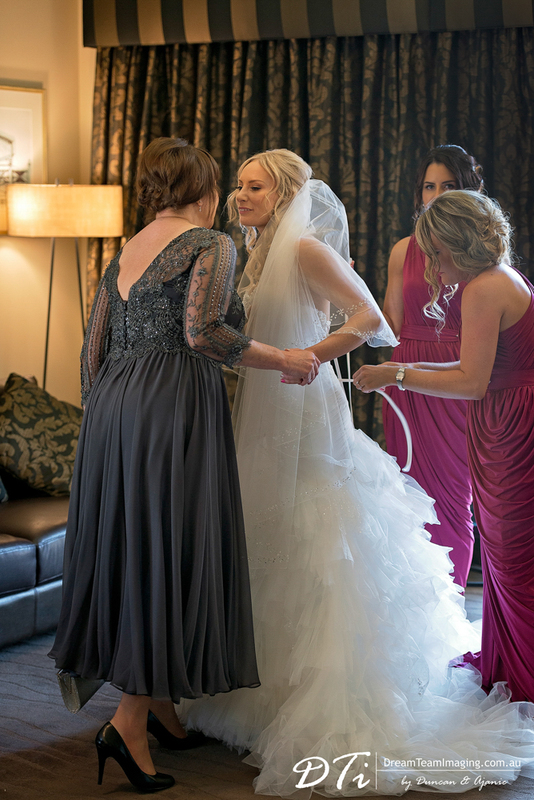 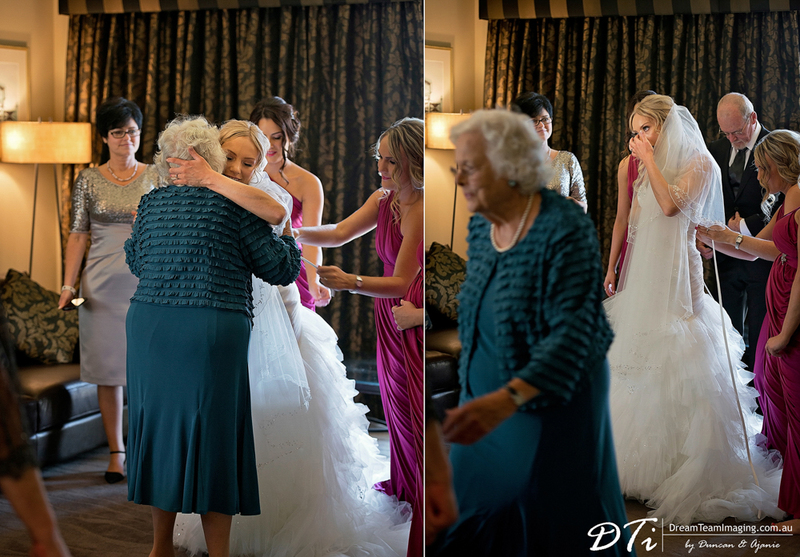 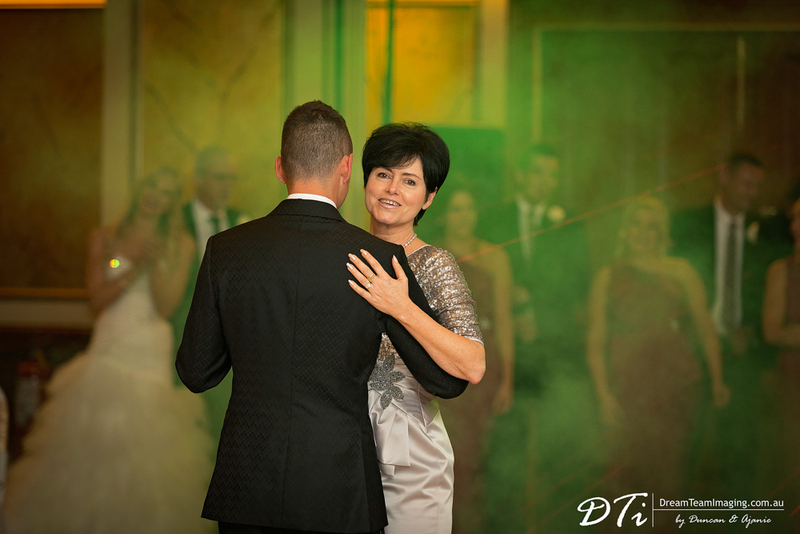 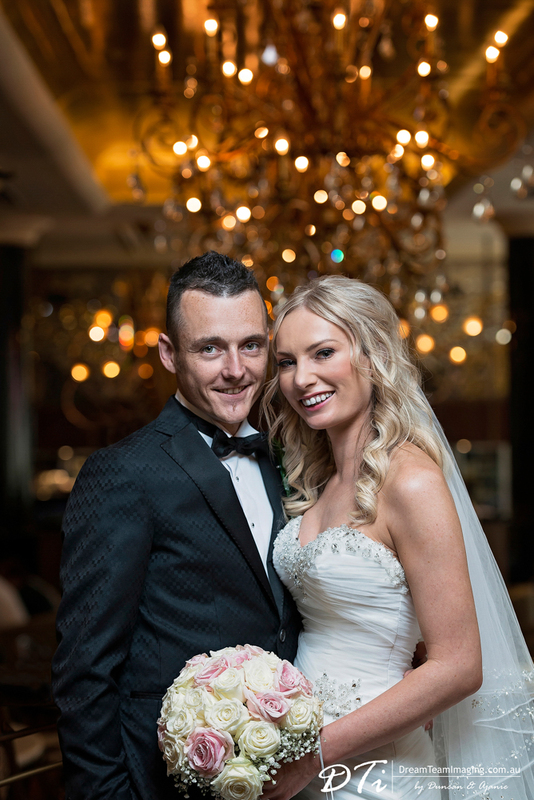 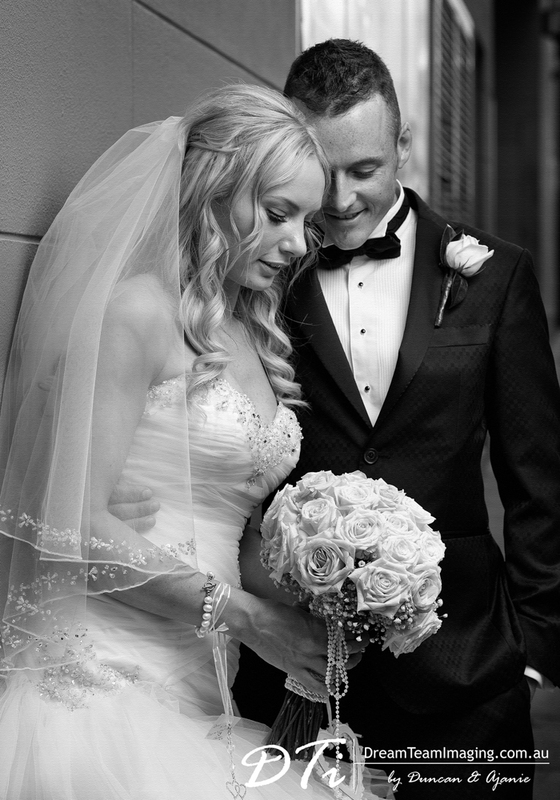 Kimberly & Brandon’s wedding was attended by family and friends, not only from all corners of Australia, but also from around the world, especially from South Africa. 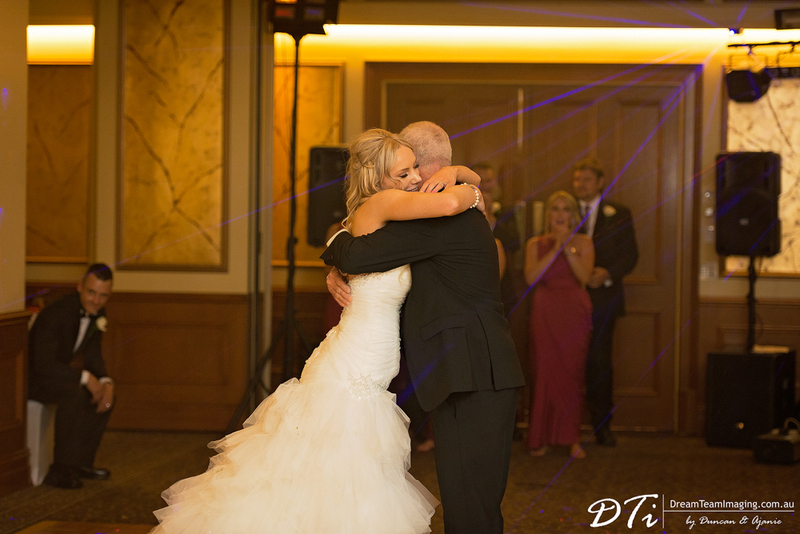 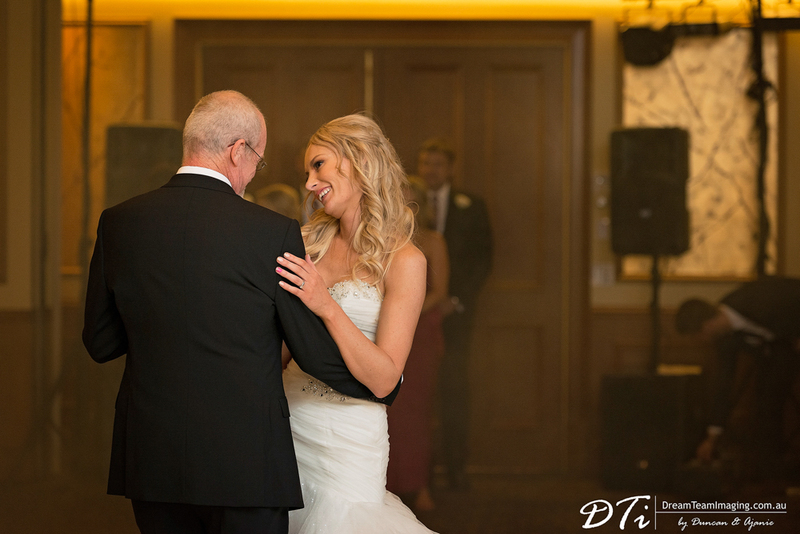 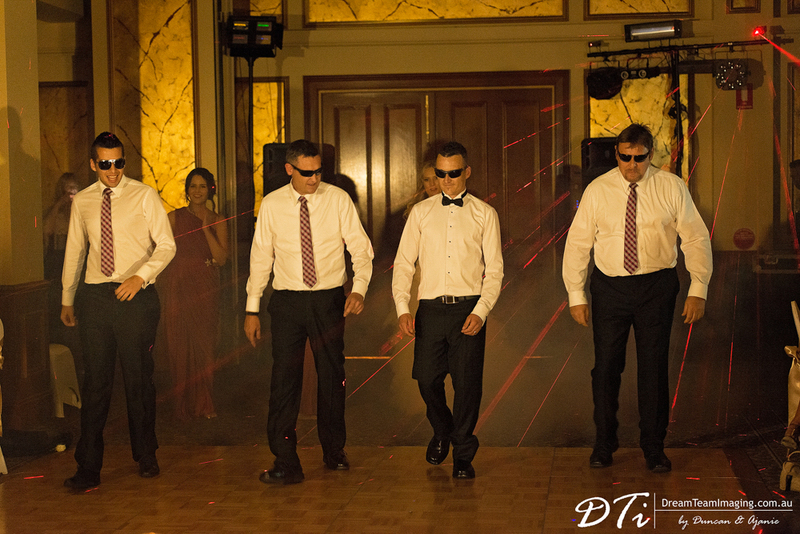 Our couple and the bridal party had put a lot of effort into the bridal party dance. 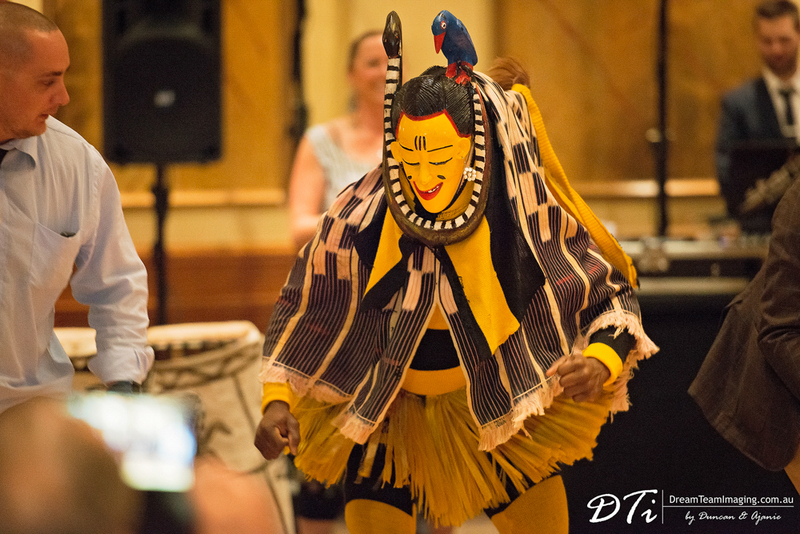 It was a treat to watch this very well choreographed performance. 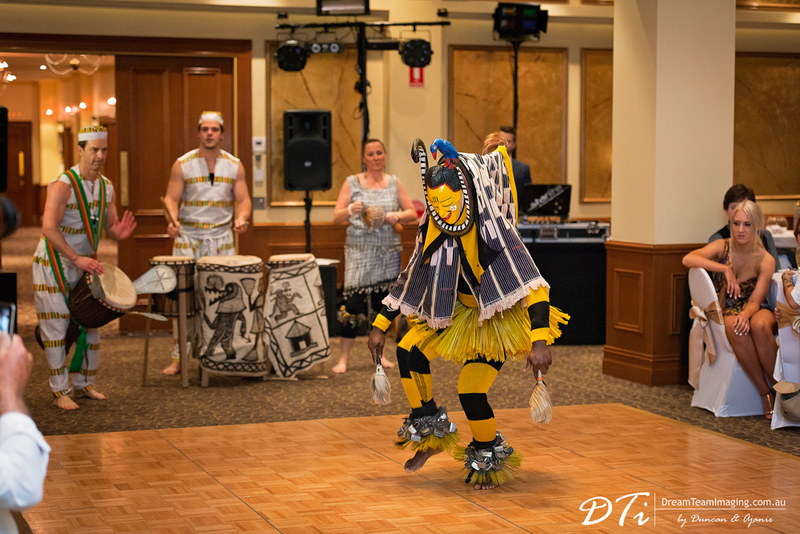 Highlight of the evening was a cultural taste of Africa, when Adelaide based African dance group Sun Of Africa not only entertained everyone with their drumming and dancing, but also got everyone participating as well. 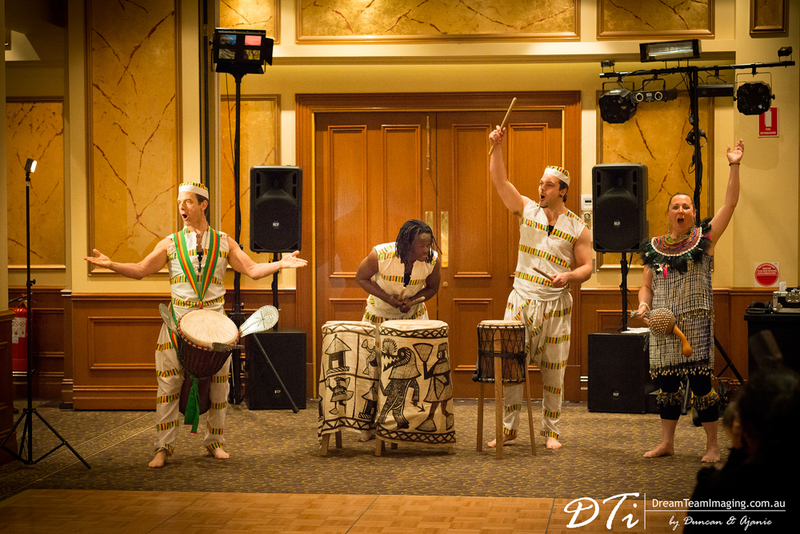 African drum beats resonating throughout Playford Adelaide. 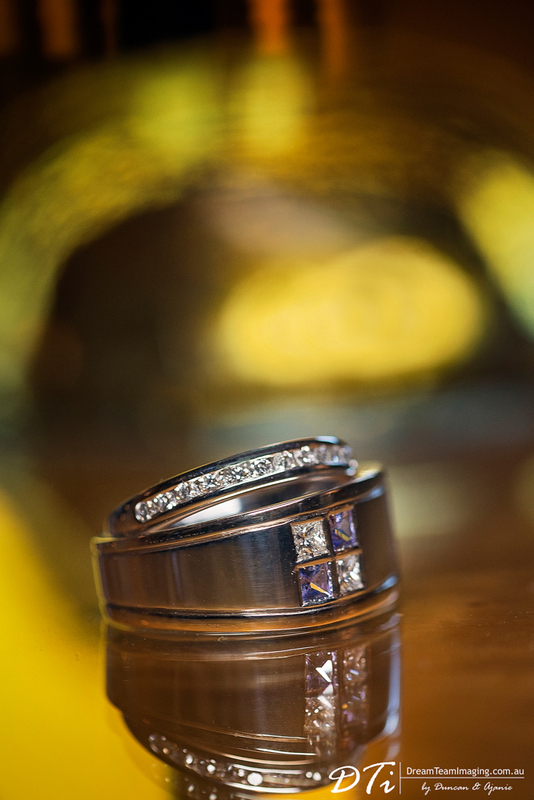 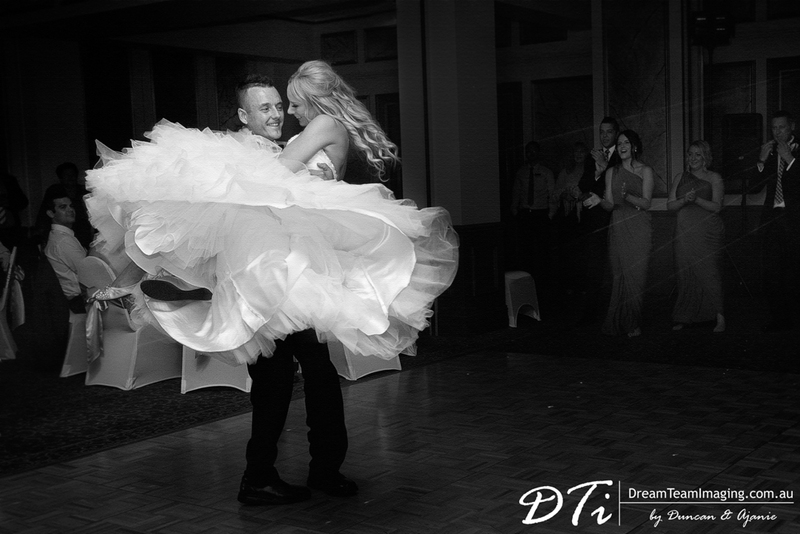 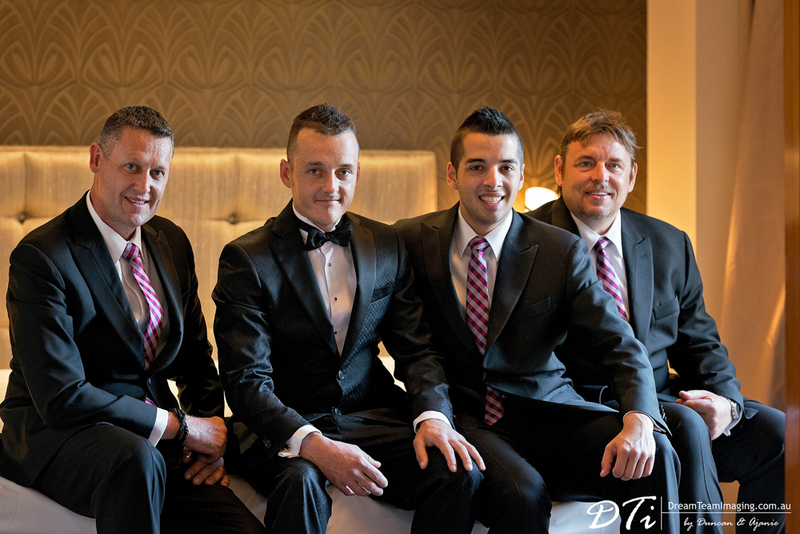 A warm thank you to Kimberly & Brandon for making us a part of your special day.